At LF Business Services, we provide professional, affordable and timely bookkeeping services for individuals and small businesses. With over 10 years of accounting experience for a variety of industries, we are able to create customized strategies and take our job beyond accounting by helping you reach your financial goals. 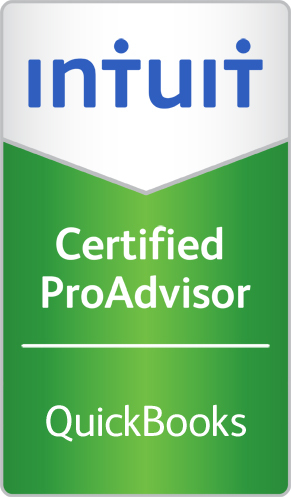 We are highly trained specialists and familiar with the latest bookkeeping trends and members of the American Institute of Professional Bookkeepers and Certified as a QuickBooks® ProAdvisor and Sleeter Group Consultant. You can count on our reliability, efficiency, and personable service. We will become your trusted business advisor and go “beyond accounting” by helping you succeed in achieving your business objectives. This is important for you because when you engage in our services, we not only help you keep your books but help you improve your financial condition, profitability and cash flow. Contact LF Business Services NOW. We can help your business grow. Prior to retaining LF Business Services, we retained two different bookkeepers that claimed to be proficient with QuickBooks®. Unfortunately we found that not only was their experience with QuickBooks® limited, but they also created numerous problems which had to be later corrected. 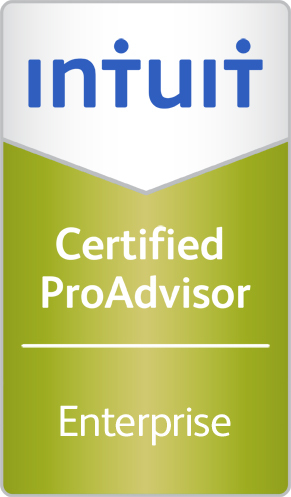 A significant consideration in our decision to retain Lori Fasciano’s services was the fact that she is QuickBooks® Certified. It was immediately apparent that she had the experience we needed. She proceeded to clean up the errors created by the previous bookkeepers and from that time on has done an outstanding job of maintaining our books. QuickBooks® 2013 is available. Order it NOW! 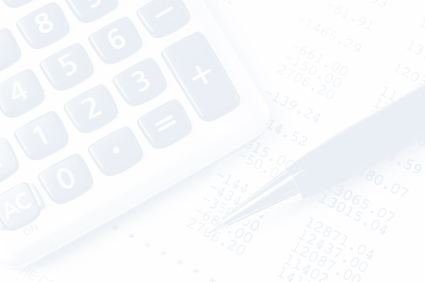 Are all your transactions in QuickBooks® properly categorized?